Immanuel is a congregation of the United Church of Canada. The United Church’s “New Creed” is used by congregations across Canada as a concise expression of our beliefs. 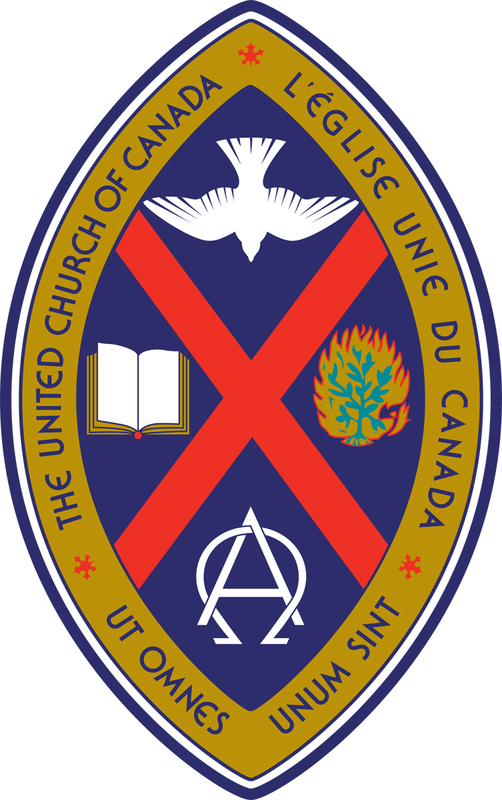 The United Church of Canada, General Council, 1968, alt. sustained by the gift of grace which makes us part of the body of Christ and of the whole family of God. sharing our life together with openness to all our differences. witnessing with our words and actions our hope for God’s world. 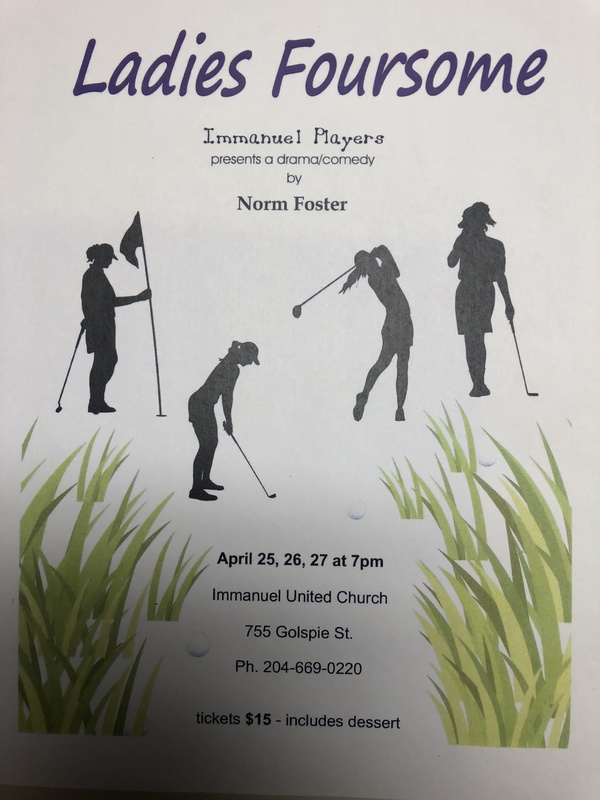 Immanuel is an “Affirming Congregation” committed to welcoming and supporting all people, regardless of race, class, gender, or sexual orientation. our worries, our struggles, our hopes and our joys. which belongs, not to us, but to our God. It is open to all who seek to live as Jesus would have us live. or to another church, or to no church at all. and even then, your will need not be perfect. This table is a starting place for lives lived graciously in the world.